Come Join The Fun in 2019 !!! Click on the above link to get all information and register for the event!! Check out Mark's Latest Creations! 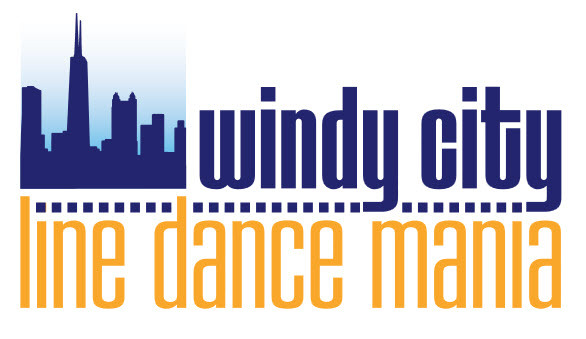 WGN Morning News, Chicago's Number 1 Newsleader recently reported on the Windy City Linedancemania Team International Winner. Got a comment for Mark? Line Dancing has evolved a long way since the Achy Breaky Heart days... Check out today's moves and come out and join us at one of our Events! The next one is in July and we have a special room dedicated for beginner dancers. All Ages Welcome! Click on the video below featuring Team International's Winning Dance . 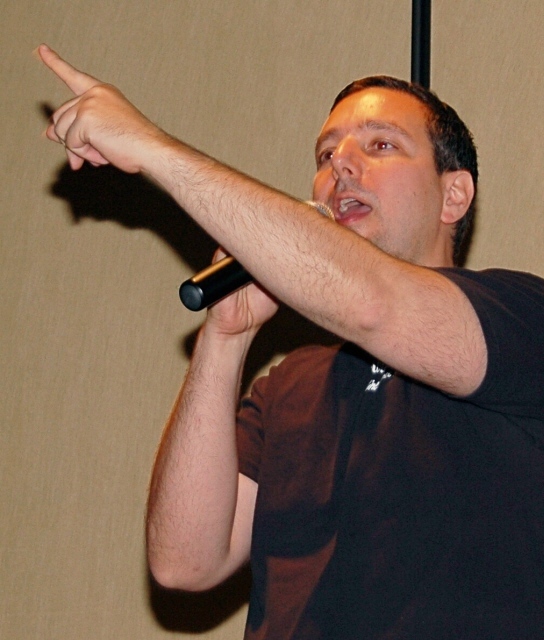 for a great sample of what you will learn at the Windy City Events! Help Keep This Website Going!